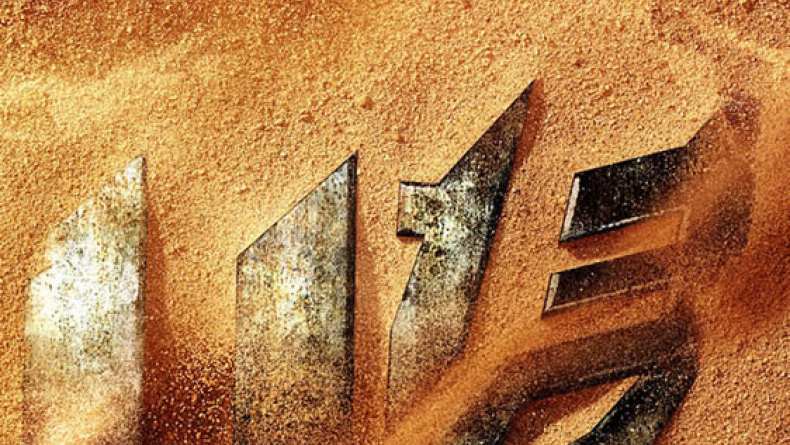 Interview with executive producer Brian Goldner on Transformers: Age of Extinction. 1. On the relationship between Optimus and Cade. 2. On the continued collaboration with Michael Bay. 3. On Michael Bay's excitement with the Dinobots. 4. On the underlying theme in the Transformers franchise.